A place where one would come to be pampered. 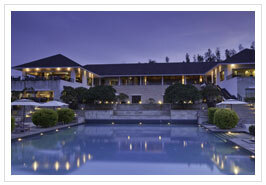 The Serai Chikmagalur, is nestled, in the greens of the lush coffee plantations. 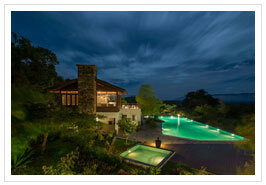 The concept was so appreciated that we took these resorts to other reclusive niches – to Bandipur and Kabini. Meet like minded people and discuss the latest sightings of the day while you huddle around the bonfire. 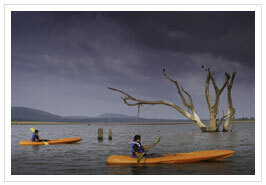 You will feel and experience the stillness around the jungles except for an occasional sound of birds and animals. The sunset and sunrise are your clocks here and the whistling of the wind or the water flowing by is music. The glory of nature is on full display. Your stay at Serai will leave you with a beautiful understanding of the wilderness and its occupants and a yearning to come back for more.